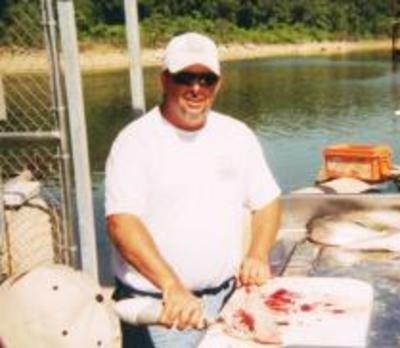 Texoma to some, is one of the most popular recreation destinations in the Southwest, offering among other things, Texoma fishing at its finest found in either Oklahoma or Texas. Lake Texoma was contructed in 1944 for flood protection and hydroelectric power generation. Then in 1965, striped bass were introducted into the lake. Since 1965, the lake has produced striped bass up to 35.2 lbs. Striper guides are abundant here due to the vast area covered between both states. 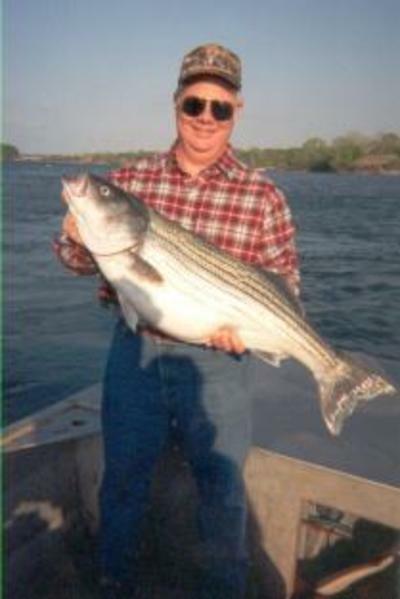 Striper guides on the lake are NOT all equal even though Texoma striper fishing is nationally ranked at the top. Selecting between "want-a-be" striper guides and the full-time professional guides will make the difference between just another day on the lake and memories of a life time. Lake Texoma fishing is the premier inland striped bass lake in the southern United States. The lake has one of the most liberal bag limits for stripers in either Texas or Oklahoma. Four Seasons Guide Service provides professional fulltime guides who specialize in fishing for the Big Fish. If fishing the outdoors is your passion or you are simply just a first time novice looking for a great adventure, the combination of Lake Texoma and Four Seasons Guide Service is the answer to your search. We Guarantee Fish and we provide everything except a fishing license. 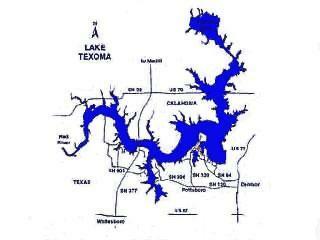 Texoma is an 89,000 acre lake on the Red River bordering both Texas and Oklahoma which is widely recognized as a top fishing lake among all Texas lakes and Oklahoma lakes. The Red River, below the Dam of Lake Texoma has produced striped bass up to 43.1 lbs. Through the years Lake Texoma has quickly become one of the premier inland striped bass fisheries. The lake has one of the most liberal bag limits of striped bass in either Texas or Oklahoma. The lake includes two state parks, two wildlife refuges, numerous U.S. Army Corps of Engineers-managed parks, some lavish resorts, hundreds of campgrounds and a variety of excellent golf courses. 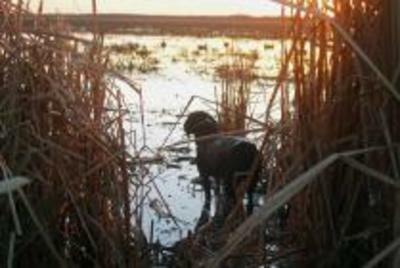 Couple all of this together and Lake Texoma provides an outdoor adventures for everyone. Power boating, power sailing, personal watercraft, water skiers, wind surfers and Lake Texoma striper fishing anglers all consider the lake an excellent place to have outdoor fun.